The 30-year old Kohli was recently named the 'leading cricketer of the year' for the third successive time by Wisden Almanack. 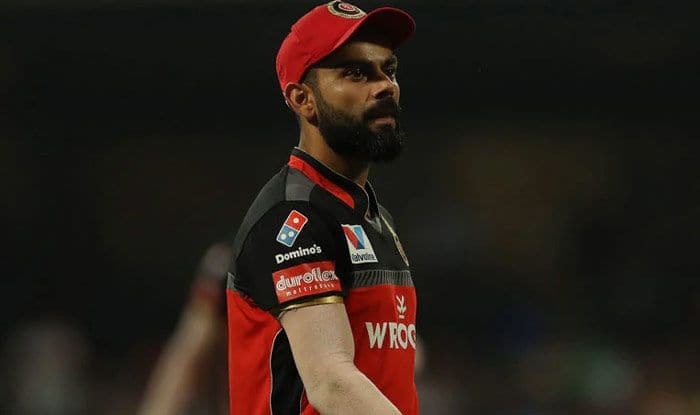 Former Australia spinner Brad Hogg on Friday said that RCB’s dismal run in the ongoing IPL will not impact India captain Virat Kohli’s performance in the World Cup, beginning May 30. Kohli-led Royal Challengers Bangalore are yet to win a game this season, having lost six matches in a row. 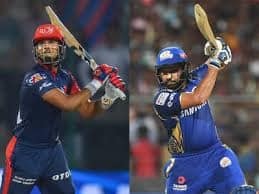 “They rely too heavily on Kohli and AB de Villiers, their middle order has not stood up. Also, their bowling department in the death overs. They have not executed their plans and they never had the right plans. So management has to sit down and turn things around very quickly,” the 48-year-old added. 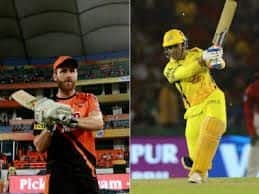 With their backs firmly to the wall, out-of-sorts Bangalore will take on Punjab in a must-win IPL clash at the IS Bindra Stadium, Mohali on Saturday. RCB have lost six matches on the trot, finding themselves rooted to the bottom of the eight-team table. 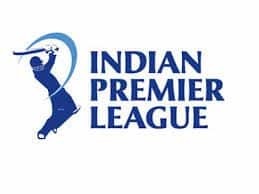 Kohli, who was recently named the ‘leading cricketer of the year’ for the third successive time by Wisden Almanack, looked distraught and on Saturday will know that they can only reverse their fortunes by winning all their remaining eight matches from Saturday onwards.